How Do I Claim My $5? 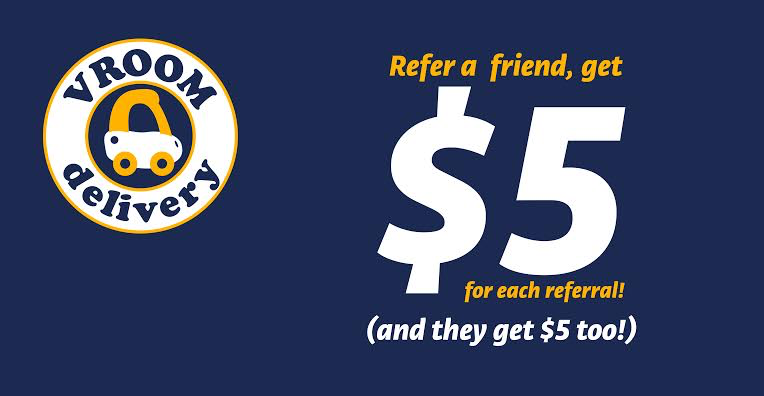 Get $5 for every friend you refer! Simply create an account (if you haven't already) and then either: 1. click "Post Instantly on Facebook", or 2. share your Custom Link provided on this page with your friends! Simply copy and paste the link to Facebook or other social media, or send it to friends via email, text or any other way you can think of! 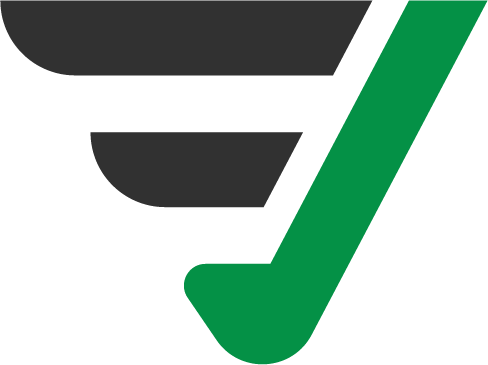 When your friends click on the link and then place an order, they will automatically have $5 credited to their first order. You will receive $5 for each friend who has placed an order after clicking the link. You can check to see the balance of your credits whenever you log into your account and click "view or edit account". Your custom link is also always available in your "view or edit your account" so you can always access it and share it with your friends!